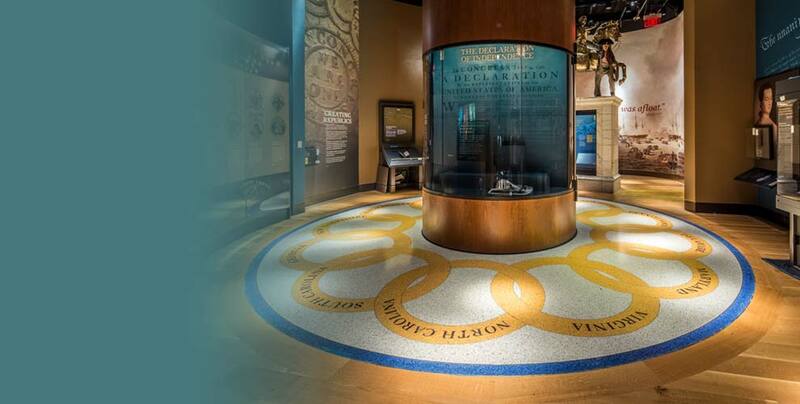 For over 55 years, Master Terrazzo Technologies has provided materials for millions of feet of terrazzo installations worldwide. 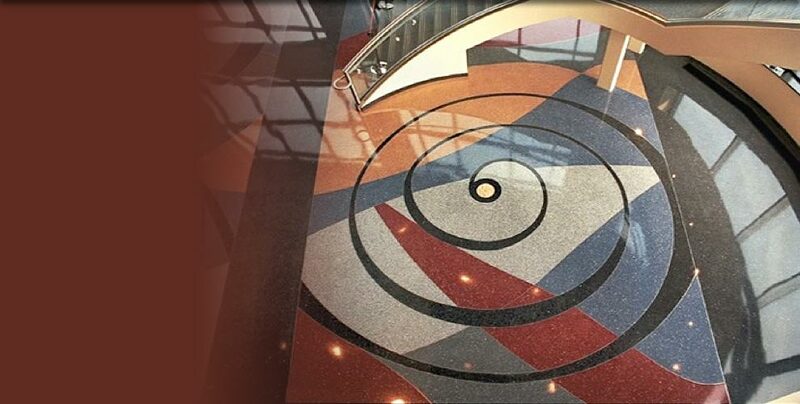 Our innovative products and experience in materials and creativity establish Master Terrazzo Technologies as the industry leader in quality terrazzo flooring. 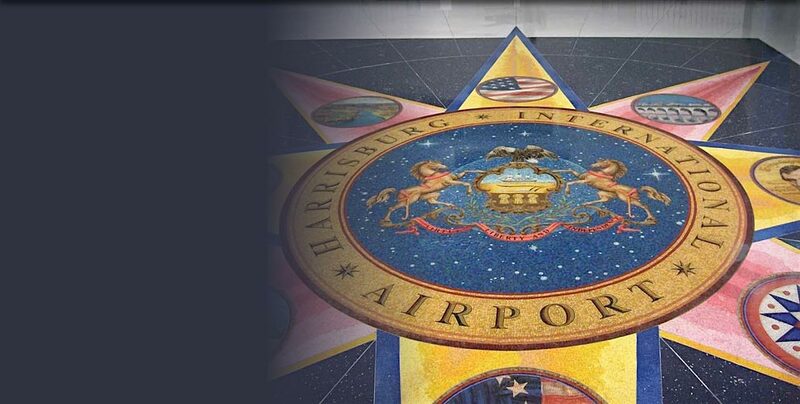 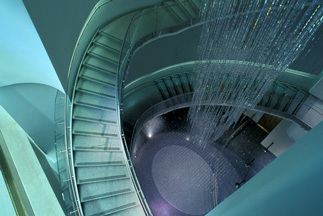 Master Terrazzo's award-winning work is used in transportation, health care, corporate headquarters, financial institutions, education, sporting venues and government buildings around the world. 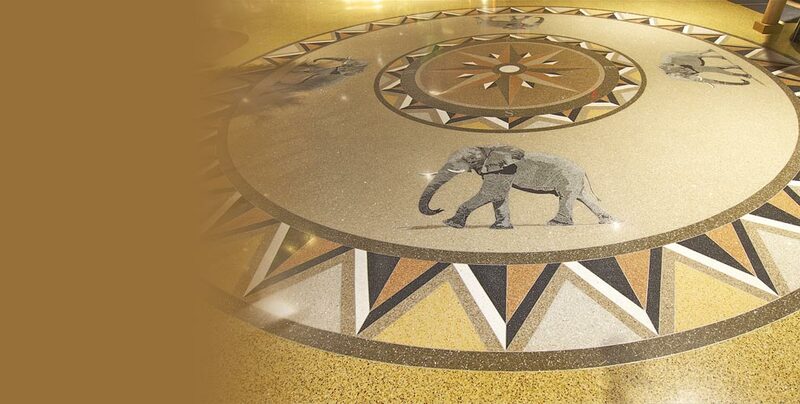 The quality work performed by Master Terrazzo's craftsmen and designers can transform architectural vistas, yet retains its luxurious beauty down to the finest detail. 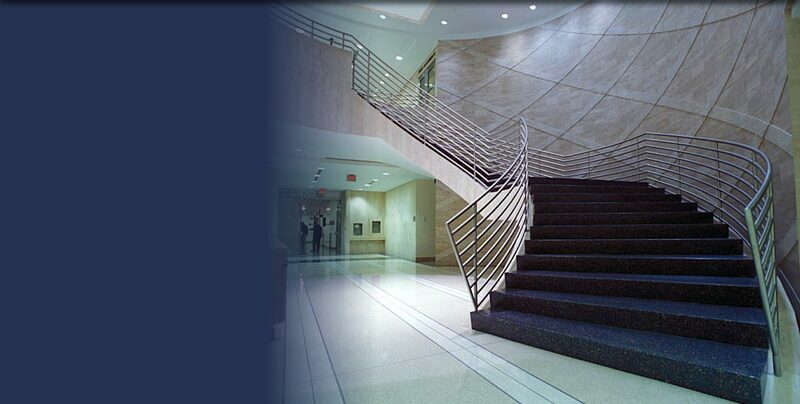 It provides rock-solid durability even after being subjected to enormous traffic strains. 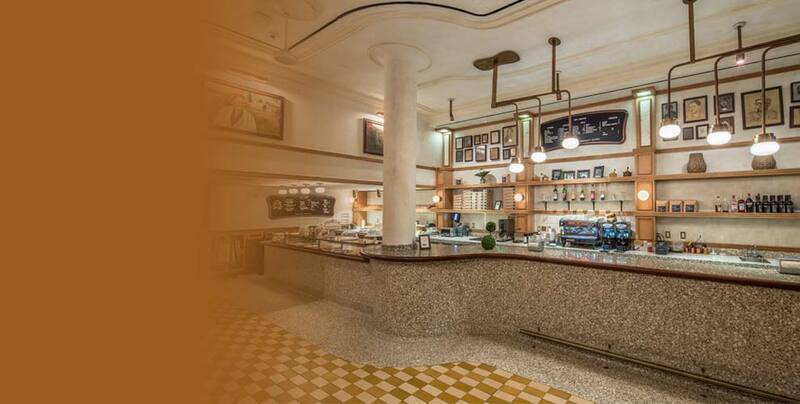 Master Terrazzo has created and installed materials for over ten milliion square feet of quality terrazzo installations around the world. 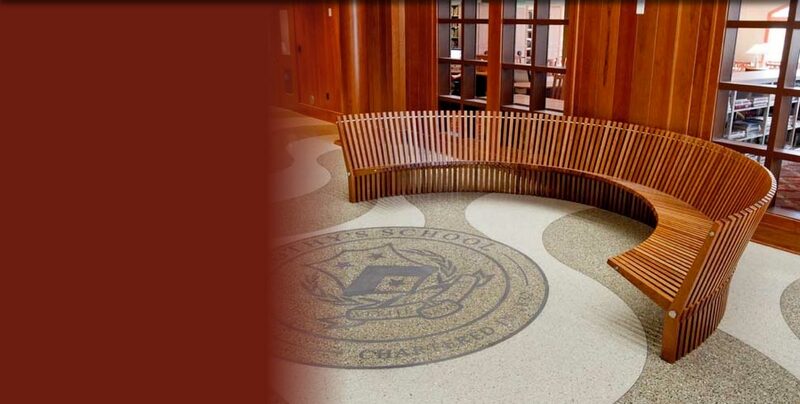 Our materials, created entirely in the US, offer solutions to the terrazzo and architectural services trades which are ecologically sustainable and conform to the latest standards in green building. 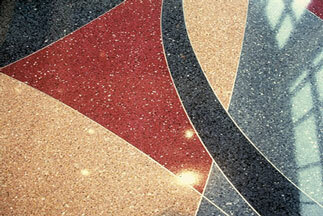 Master Terrazzo Technologies collaborates with architects, designers and installers to create our award-winning custom color concepts and designs, unique to each new epoxy terrazzo floor. 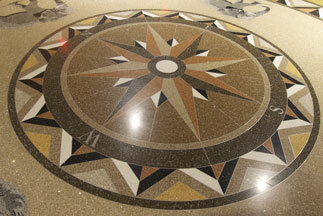 With over 55 years in use, our Morricite® technology is the longest-running terrazzo system in use today. 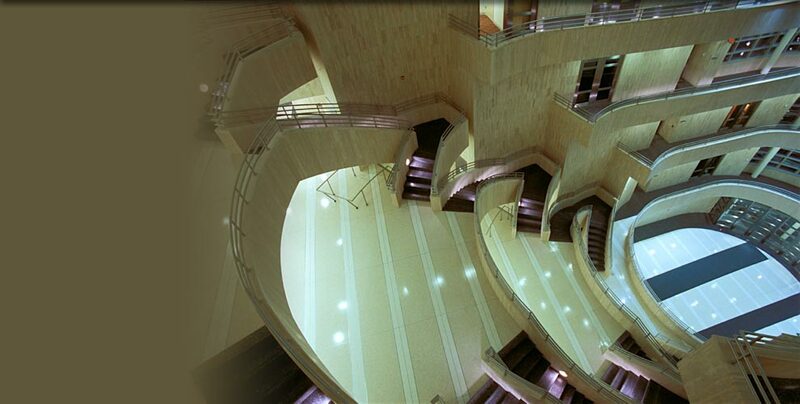 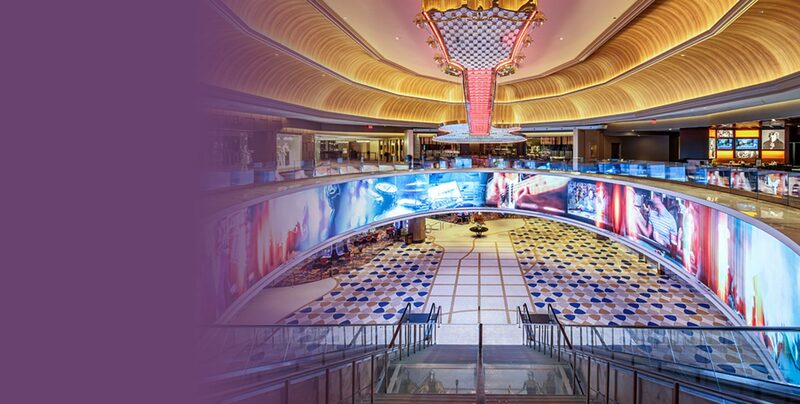 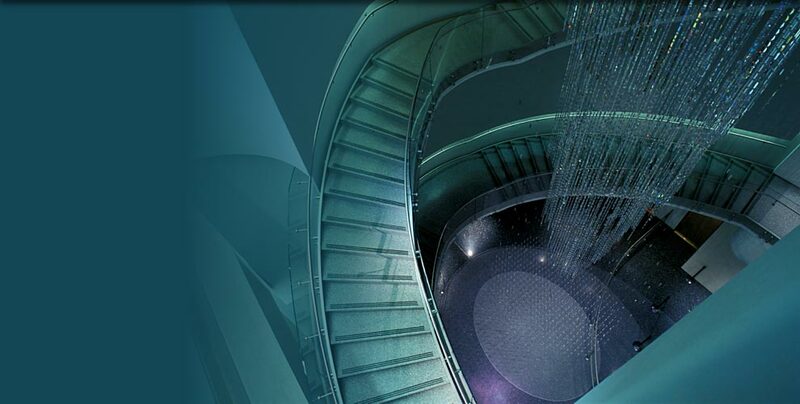 With our systems the possibilities for unique, beautiful solutions are limitless.